a fantastic opportunity for a local business. 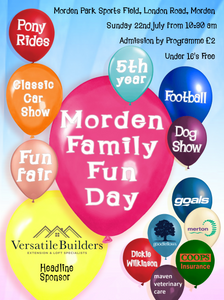 Contact Andy on help@mordenfunday.org for more details. 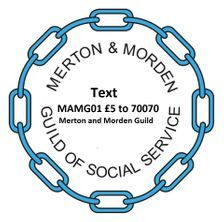 Morden Family Funday Raffle now launched. 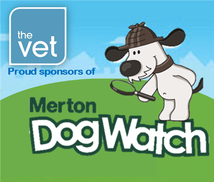 Sponsored by Goodfellows Estate Agents and supporting Merton and Morden Guild. To create an exciting, adventurous and action packed funday for all the family and community. 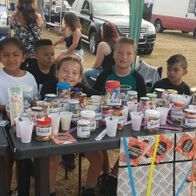 By inviting local activity groups, charities and all working for the benefit of our community, (keeping the fair local is one of the main aims), we plan to involve one and all, old and young, in a day of fun and celebration. 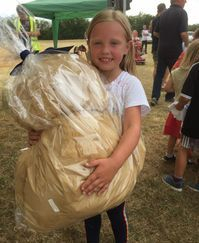 A funday for the community by the community. 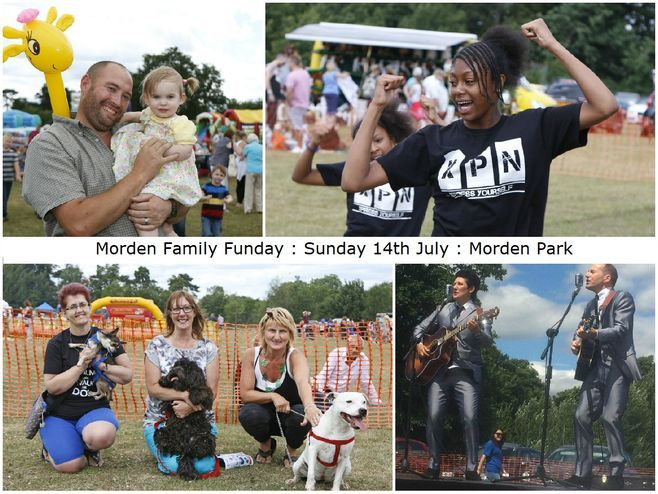 Since 2014 the Morden Family Funday Events have raised and donated over £43,000.00 for local charities and organisations. As requested by some of the organisers, the MFFD also supported charities and organisations outside of the local area, even as far as Tanzania, Africa. 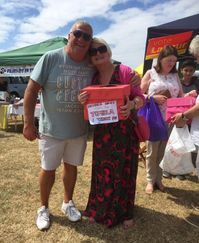 At the 2019 event, we plan to highlight and support all the local charities that support the event. The Event will be made up of over 60 stalls, both commercial and charity.